Got something to say?? You don’t even need a photo! You can simply make a design using background colors, patterns and border styles, then type in your message. Easy! 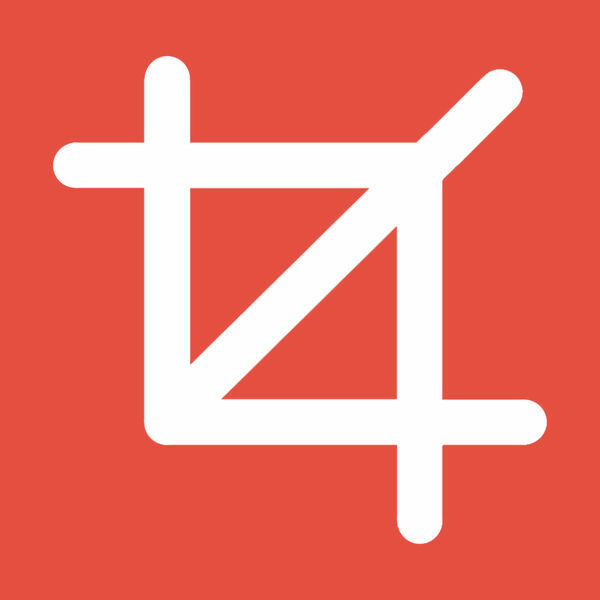 Save to camera roll or share to social media – Instagram, email, twitter, whatsapp, facebook and other apps. OMG I love this app!!! Its perfect for Instagram! I definitely recommend it! There are so many frames and colors to use I use it all the time! Best app I ever found – I never thought I would find a good app like this!!! I absolutely love this app! The things I’m able to do with it are awesome! I can’t say enough about it. It’s not an app that you need a class to use. It’s straight forward and useable right from the start. Simple and easy to use but not because there are only a few things to do with it. I love this app and my sister was astonished at the beautiful pics I produced through this beautiful app. I prescribed this app to her and now she is on it 24/7. 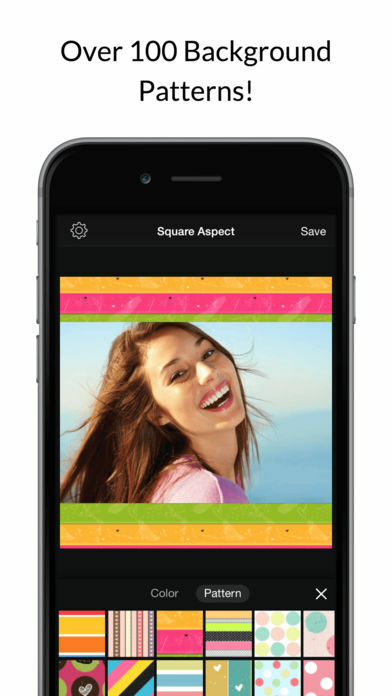 Your photos and videos will fit perfectly on each social network. 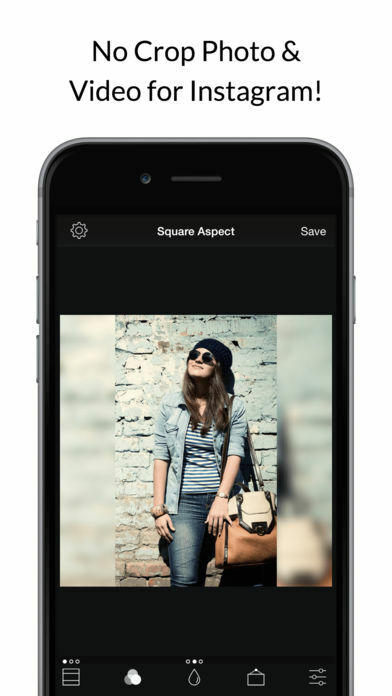 Fit perfectly to Instagram, YouTube, Facebook and more. 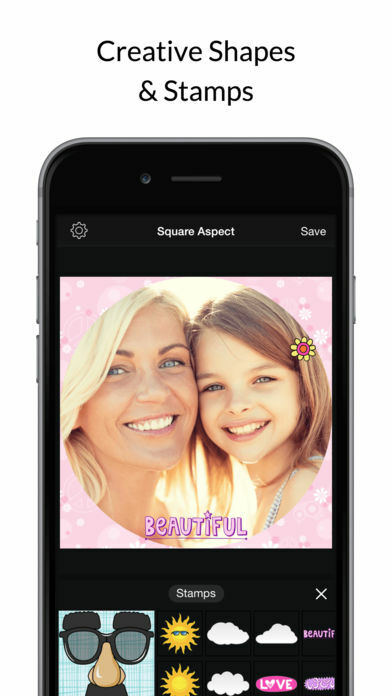 OVER 30 free filters, ideal for enhancing your photos and posting something special. 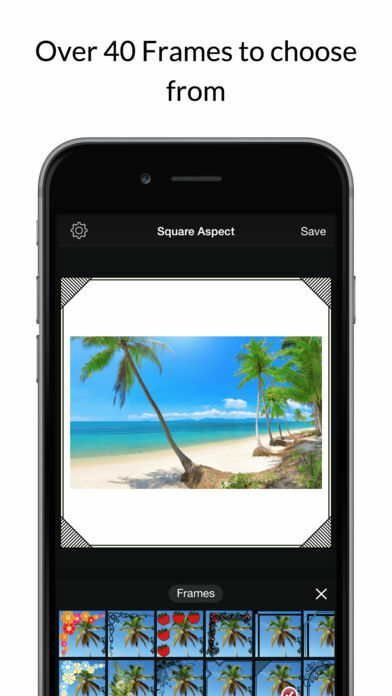 Move, rotate, scale the photo with snapping to center or edges of the canvas. You won’t believe how easy this is! Go with classic white, use an image or a blurred version of it as it’s own background, or select from thousands of colors, or use one of the many pattern backgrounds. We have over 40 free and over 50 more if you go PREMIUM. 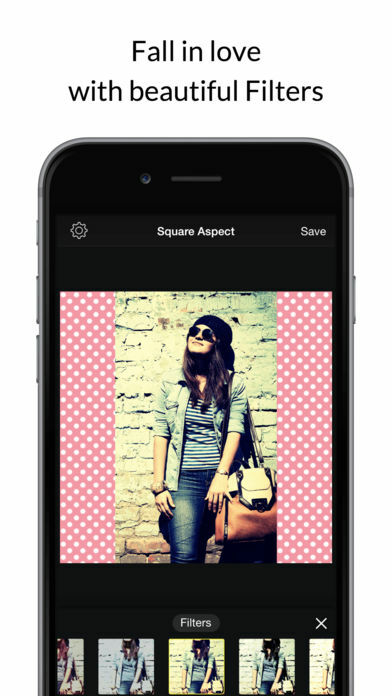 Give your image a border to make it stand out. You can keep it simple with a square, or experiment with heart, circle, many pointed stars and more. Your friends will be amazed! TEXT CAPTIONS – GOT SOMETHING TO SAY? Add beautiful text to your photos with many fonts and styles. In fact, you don’t even need a photo! You can just make a design using the background colors, patterns and border styles and then type in your message. Easy! Jazz up your posts with the many stickers we provide. It’s pretty fun! Go PREMIUM to turn them off for good! Save your creations in high resolution to the Camera Roll. Yep, we support these with ease!